HomeServicesServicesAppraisal ServicesBuying A House? Make Sure You Are Paying Fair Market Value! Buying A House? Make Sure You Are Paying Fair Market Value! When you’re buying a house, you want to make certain you get “the most bang for your buck,” or, the highest value for your dollar. Yet, how do you know if you’re paying Fair Market Value for your dream home? Simple, by hiring a certified property appraiser who will tell you the current value of your dream home before you put pen to paper. By hiring a professional real estate appraiser on your own, you are getting an unbiased expert opinion of the home’s worth based on today’s ever changing, real estate market. A home appraisal will determine if the contract price is appropriate given the home’s condition, location, and features. An appraisal could save you from potentially making an over-valued purchase. Appraised Value. Why Is It Important When Buying A House? Recent sales of similar properties known as comparables and current market trends. These are only some of the key factors in determining the home’s value. A skilled appraiser will do a complete visual inspection of the interior and exterior of the home you are wanting to buy. Any conditions that adversely affect the property’s value will be in the notes. The appraiser will then provide you with a complete analysis and report with his or her professional opinion of value. There are many benefits in having a pre-purchase appraisal. – Reduce the risk of overpaying for the home. – Be useful as a negotiating tool if the list price of the home is higher than the appraised value. – Provide some insight as to how a lender may value the property. If you are considering obtaining a mortgage, this may avoid a future problem. like to, but a lender is unlikely lend on a property that appraises below the contract price. Also, you’ll have some hard facts and figures about the nature of the market (supply and demand) in the area you are considering buying in. If you are satisfied with the appraised value and decide to write an offer, the report can be used to reinforce or support your offer or counter offer. The appraisal report can be attached to the purchase or counter offer when presented to the seller if needed. Before you sign on the dotted line when buying a house or property, an independent appraisal by a certified real estate appraiser is key. Knowing the current market value of the home you’re interested in purchasing could save you money, stress and grief. An appraisal is an important part of the home buying process that establishes a property’s market value. Some buyers are reluctant to order an appraisal because of the expense. 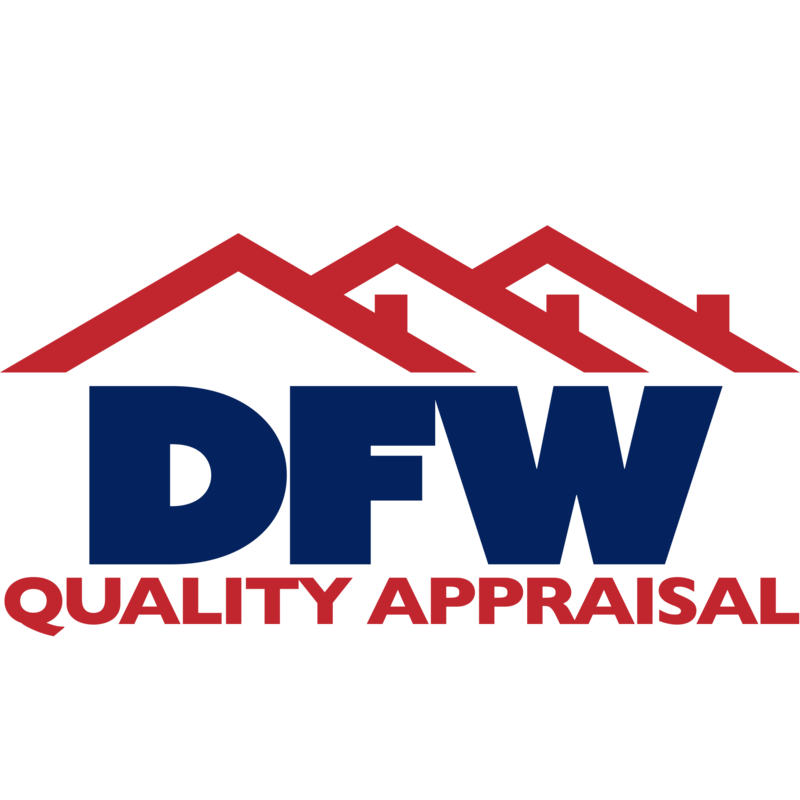 When considering the overall price of the property, it clearly makes sense to get an independent valuation from DallasAppraiser.com. Not all appraisals are created equal but a good one is invaluable. When buying a house, don’t write an offer to buy without ordering an appraisal from us first. Let’s make sure you’re paying the fair market value. You can schedule an appointment here. The law surrounding residential real estate appraisals is complicated and the facts of each case are unique. This article provides a brief, general introduction to the topic. As with any legal matter, we highly recommend consulting with an attorney.